Social media has been set ablaze seeking to answer that very question. 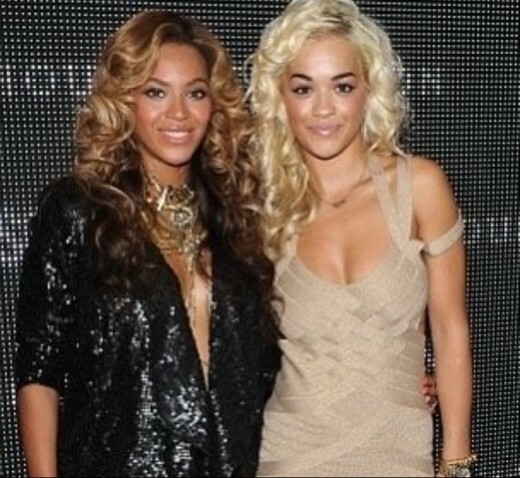 Speculation has surrounded both Rita Ora and Rachel Roy after both made questionable social media posts that many believed indirectly referenced Lemonade. Both have since denied being “Becky” but that hasn’t stopped members of the beehive from making their presence known and expressing their distaste. 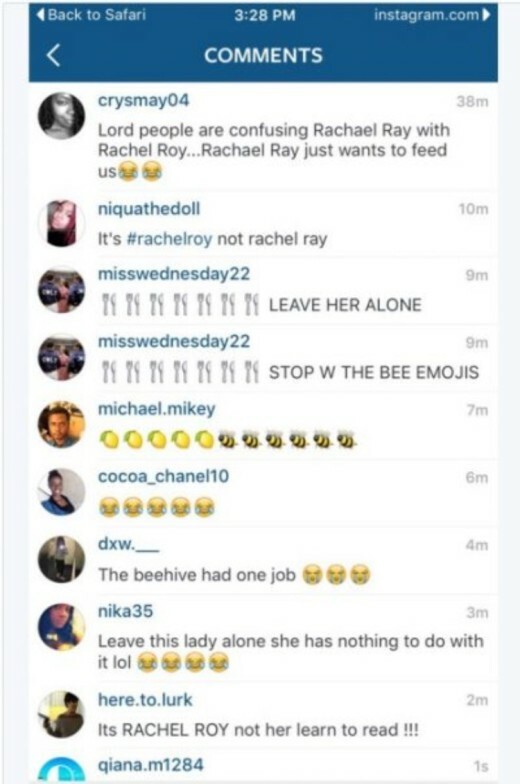 Fans were so quick to address fashion designer Rachel Roy, that chef and television personality Rachel Ray bore the brunt of some of the negativity due to the similarities in their names. Despite the shady rumors and gossip, the identity of “Becky with the good hair” remains sealed for the moment. Who do you think is Becky? 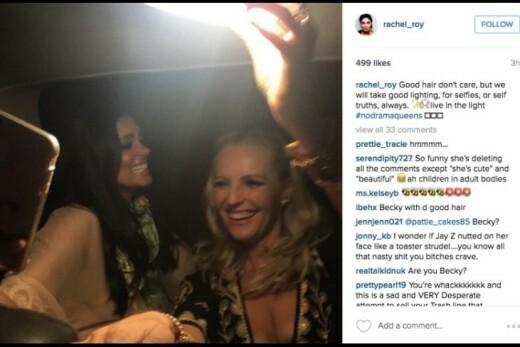 What are your thoughts on Rachel Roy and Rita Ora? Comment and share your opinions below.